Resources you need to make informed decisions!  What Makes a Good Trucking Company in San Antonio TX? 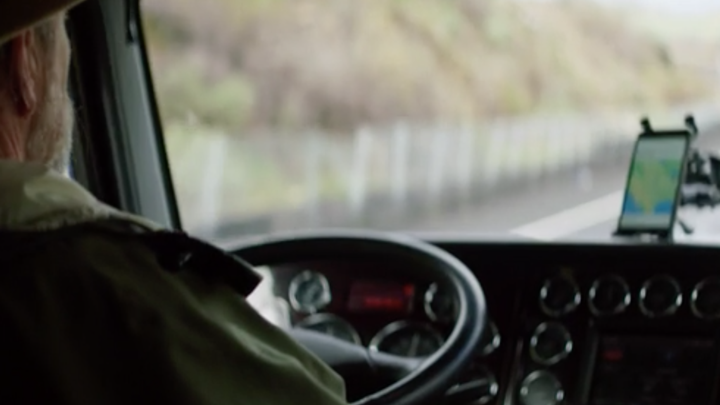 There is more to running a trucking company than just throwing up a sign and hiring drivers. With so many years of experience in the business, we have seen many trucking companies build shop only to close down within..